Angry Koala Gear: April is WTD Certified For WHAT THE DUCK?! Variant Covers! 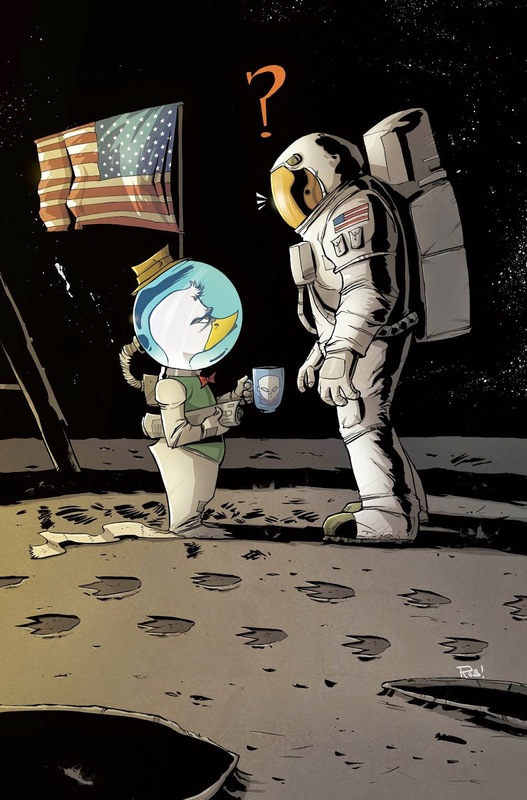 Sure, the highly anticipated HOWARD THE DUCK #1 from Chip Zdarsky and Joe Quinones hits comic shops in March, but Marvel is keeping the celebration going all the way into April! 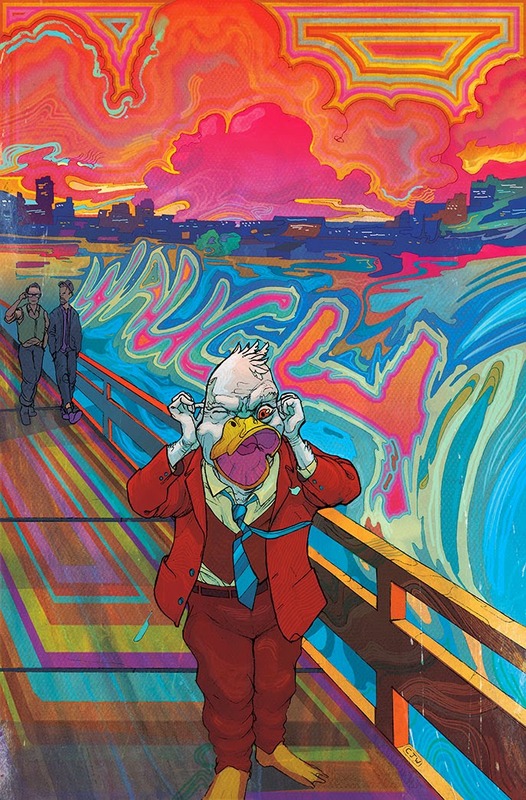 Today, Marvel is proud to unveilWHAT THE DUCK?! 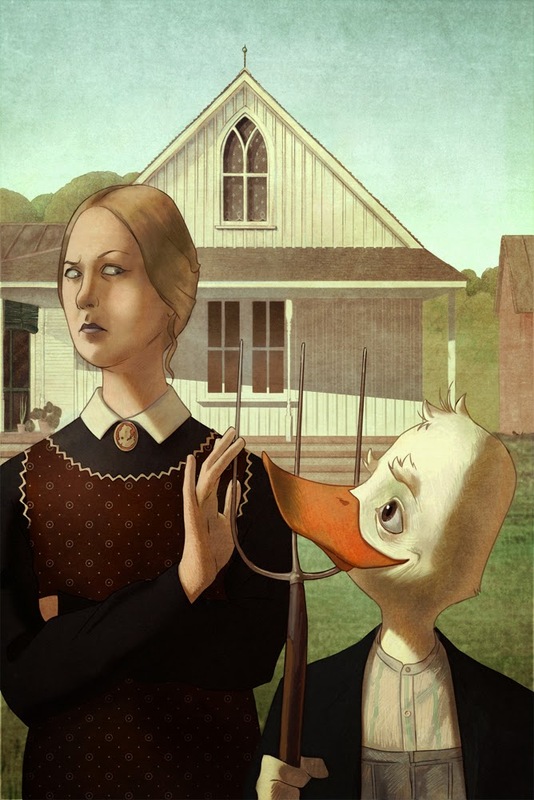 Month – a series of 20 special variant covers for April featuring that fabulous fowl, Howard The Duck! Now is your chance to see some of the most popular artists in the industry provide their own spin on that magnificent mallard!